Nothing ruins your morning faster than getting into your car, turning the key and finding nothing happens. When your car won’t start it slams a screaming halt to whatever plans you had. According to an article in the Chicago Tribune, the number one cause of this is a dead battery. One sign that your battery has decided it’s time to take a sick day is that nothing will happen when you turn the key, except maybe a series of clicks as it tries unsuccessfully to come to life. When you try to start your vehicle and there isn’t enough juice in your battery to get things going those frustrating clicks will be one of the tell-tale signs, other than the engine not starting, of course. Another signal that your unresponsive engine is the fault of your battery is that the dashboard doesn’t light up, your overhead lights don’t come on, and your radio won’t play. Your battery is what gives life to all the accessories for your car. If it doesn’t have enough charge to start the engine you can bet that it won’t be able to get your auxiliary items going either. In this case, it’s a safe bet that your battery needs some attention. We’ve all felt that little ray of hope as you turn the key and hear the engine start to crank but it just won’t grab hold and start. Most of the time this is due to your battery not having enough charge to turn over the engine.. In some cases, after a few times of cranking the car will just start to click. And as we mentioned earlier those frustrating clicks are one of the ways your car reacts to an unresponsive battery. The good news is that more often than not, with this symptom, you can buy some time by having someone jump start your car. Though it can be tempting to ignore the problem now that your engine is running, you must give it the attention it needs. Be sure to use your borrowed time wisely and find yourself a new battery before you end up stranded with no jumper cables or Good Samaritan in sight. According to Firestone Complete Auto Care, extremely high or low temperatures can significantly reduce a batteries life. If you live in a climate that can reach these radical temperatures it could take months or even years off your battery. If you had to leave your car out in extreme cold or extreme heat and it won’t start there’s a good chance the temperature has killed your battery. Be sure to check them often in these regions and try to keep your vehicle protected from the elements to avoid the problem altogether. One way to determine if the weather has affected your battery is by taking a look. 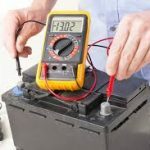 There will be outward signs that your battery has been compromised. When your car has being sitting out in the heat or cold buy crestor 40 mg then you will notice that the battery casing is swollen. If the outside walls of the case have bulged out, even by a little, it means trouble. Unfortunately, when this happens there’s not much you can do but replace your battery. Your battery is designed to have enough juice to be able to start up your car all by itself. If you find yourself having to pump the gas to get it moving then it could be signaling that it is low on charge and won’t be useful much longer. 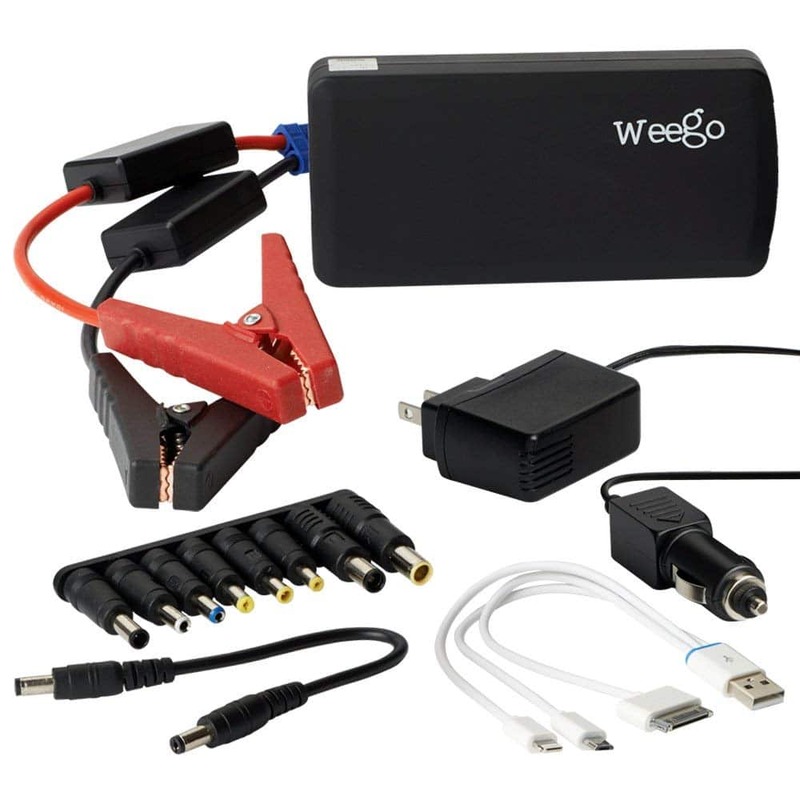 Or if you need to jump start your car more than once or twice than it’s a surefire sign your battery is on its way out. These can be symptoms of other problems but checking your battery is easy enough to do. If you have your own multimeter or voltmeter, hook up the red cord to the positive battery terminal and the black cord to the negative. If it’s 12.4 or above your battery is good, if not then you should start searching for a replacement. You can learn how to test a battery yourself with online tutorials such as this one by ChrisFix. 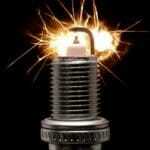 There are a lot of different alarms and warning lights that come standard on cars today. This makes troubleshooting simple vehicle issues quite easy. One of those notifications is usually regarding your battery. Your engine will troubleshoot itself and illuminate a signal on your dashboard telling you that something is wrong with your battery. However, if your battery has already died then your dashboard will remain dark and you won’t get the message. Pay attention to the signals your car is telling you before problems happen and if you see a check engine light come on make sure you take it seriously. Address it before the issue escalates and you should be able to have enough time to find a replacement or charge it sufficiently to avoid disaster. As anyone who has ever driven a car knows, your vehicle can emit some interesting smells at times. However, if you smell something that resembles rotten eggs coming from under your hood realize this is an immediate sign of your battery in distress. As batteries start to leak they can build up sulfur deposits. When your battery is recharged it releases hydrogen gas. When the hydrogen gas mixes with the sulfur deposits bad things can happen, such as explosions. It’s not likely but it is a definite possibility. So if you notice that type of smell, replace your battery immediately. There’s no reason to tempt fate when the end result is that bad. Your car’s battery is its lifeline; it’s heartbeat and when it doesn’t work properly nothing works properly. Practicing a little bit of preventative maintenance will go a long way. If you pay attention to the symptoms of your car it will help you determine how best to get your battery back to life and you back on the road.